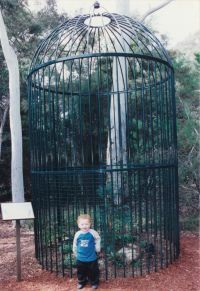 The Wollemi Pine’s extreme rarity is why this priceless specimen is kept behind bars—for the moment. Tissue culture techniques should soon see large numbers released on the market, making them affordable to home gardeners. 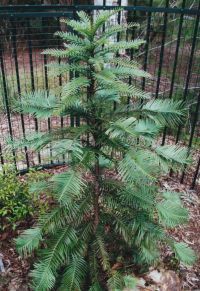 The Wollemi Pine, Wollemia nobilis, was discovered a few years ago in the Wollemi National Park of New South Wales, Australia.1 The ‘fuss’ over it was because the group of plants to which it belongs was thought (from fossils) to have been extinct since the so-called ‘dinosaur age’. 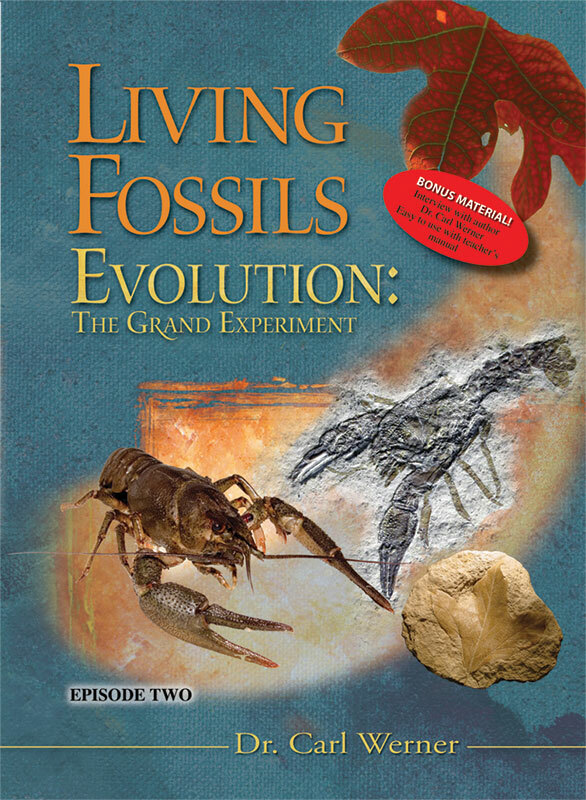 So, as even media reports stated, its significance is technically the same as discovering a living dinosaur. Of course, public fascination with a tree is going to be less than if, say, a Velociraptor were discovered alive, but the issue is the same. The Wollemi Pine is just one of many ‘living fossils’ which were thought to have become extinct ‘millions of years ago’, yet are discovered alive today, essentially unchanged despite all that ‘evolutionary time’. It makes more sense, both Biblically and scientifically, to regard the long timespans as illusory. 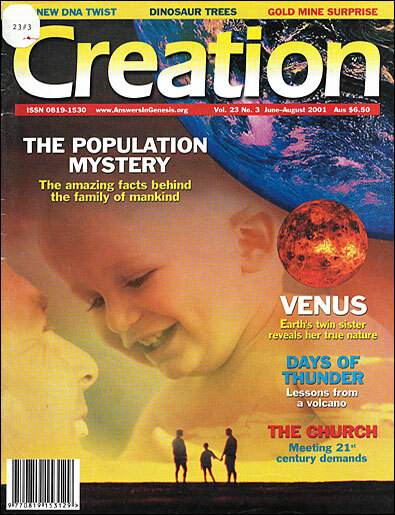 Creation 17(2):13, 1995; 23(1):6, 2000.